Could Warren Buffett & LeBron James Buy the Cavaliers Franchise in the Future? This is definitely an interesting scenario, and one you should not rule out several years from now. With Michael Jordan already an owner of the Charlotte Hornets, many predict that LeBron James will be the next former NBA player to own a franchise. It could very well be the one he played for in the Cleveland Cavaliers. However, it would depend on Dan Gilbert selling the team, which is a possibility with the latest news of the Detroit Pistons. The Pistons franchise, which is currently valued at $850 million, is on the move, however. The days of Pistons fans filing into The Palace of Auburn Hills will be a thing of the past. Enter a new era of basketball in downtown Detroit. Gilbert, who is the CEO of Quicken Loans Arena, a company headquartered in Detroit, has spent a lot of time, money, and effort developing plots of land and buildings in his home town. Gilbert’s efforts to improve local communities in Detroit is well-known throughout the city. 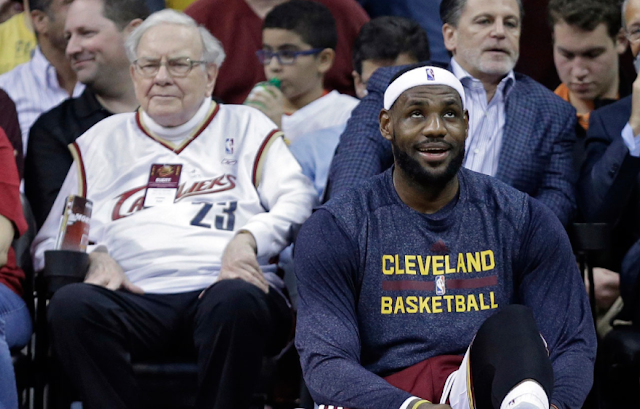 The Cavaliers are reportedly worth $1.1 billion, but who would buy Gilbert's stake? It appears Warren Buffett could step in, but he wouldn't want to be the majority stakeholder as he'd rather be a partial owner. This is how LeBron comes into the picture. It may be James who is most likely to buy the Cavaliers – if Gilbert sells. The King is currently valued at $275 million and will probably demand a salary somewhere in the realm of $209 million in his next contract. Furthermore, by the time James could sign his next “max” contract, he’ll be worth upwards of $300 million. That means James will be worth $500 million in seven years. When you throw in his endorsement deals and side projects, James will be worth far beyond $500 million.  James and Buffett, who are close friends, could partner together in purchasing the Cavaliers, but for now, this is all speculation. Buffett is also friends with Gilbert, so he’d likely be willing to help. Obviously, this is all speculation, but this is something I would not be surprised about if it were to happen.